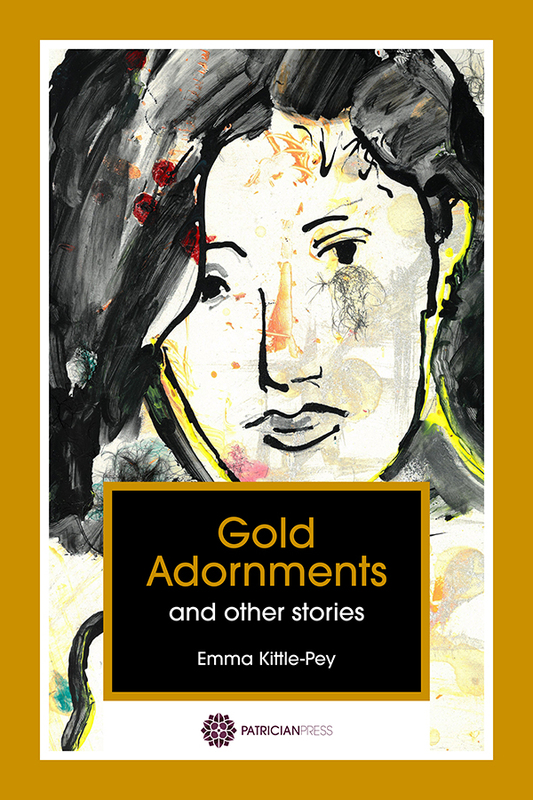 In many of the Gold Adornments stories I was developing ideas and characters for my next book – My Own Private Ida Show. Ida pops up several times in Gold Adornments. She is a funny character, who has been to every one of her pop star idol’s performances. Since she was 16. When she finds she can’t go to a show her daughter Emily searches for a way to get her there. But are there any limits to what Emily will do to ensure her mother’s happiness? And what do they both risk by living their lives through celebrity adulation?